An odour (commonly referred to as a smell) is caused by one or more volatilized chemical compounds, generally at a very low concentration, that humans or other animals perceive by the sense of olfaction. Odours are also commonly called scents, which can refer to both pleasant and unpleasant odours. The terms fragrance and aroma are used primarily by the food and cosmetic industry to describe a pleasant odor, and are sometimes used to refer to perfumes. In contrast, malodour, stench, reek, and stink are used specifically to describe unpleasant odours. Bad smells and odours are, by far, the largest complaints received by envronmental protection agencies world wide. So whilst they may only be very low concentrations, they can cause the most offence to the public. Natural gas distributors began having to add thiols, originally ethanethiol (ethyl mercaptan), to natural gas, which is naturally odourless, when processed, after the deadly New London School explosion in New London, Texas, in 1937. Many gas distributors were odorising gas prior to this event. Most gas odorants utilised currently contain mixtures of mercaptans and sulfides, with t-butyl mercaptan as the main odor constituent. Thiols (or mecaptans) have lower boiling points and are less soluble in water than alcohols of similar molecular weight. 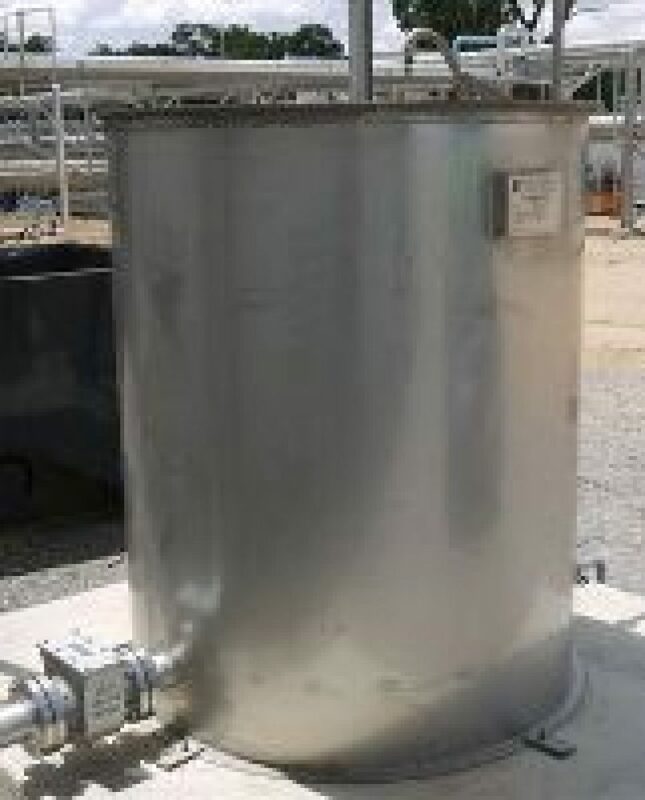 Due to their low solubility in water, acticated carbon adsorption systems tend to be the prefered method for mercaptan removal. 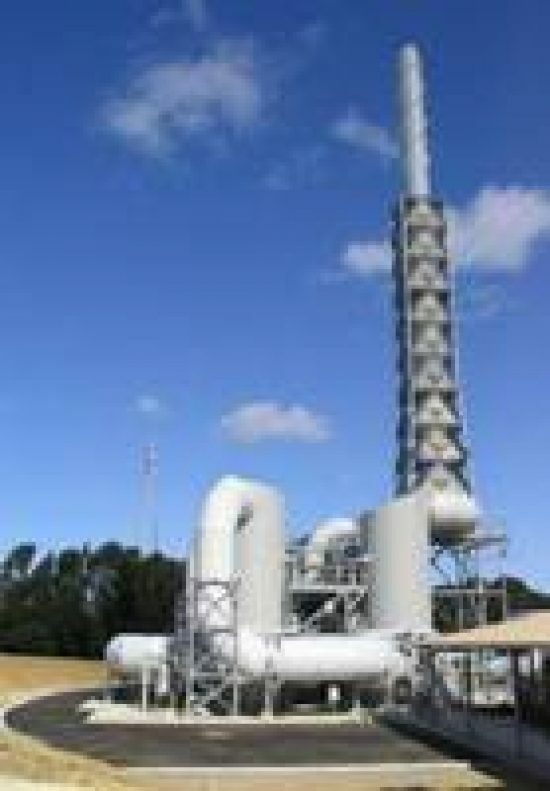 We have multiple plants in this area As the pollutant mix can be very complex, please discuss options with our engineers. 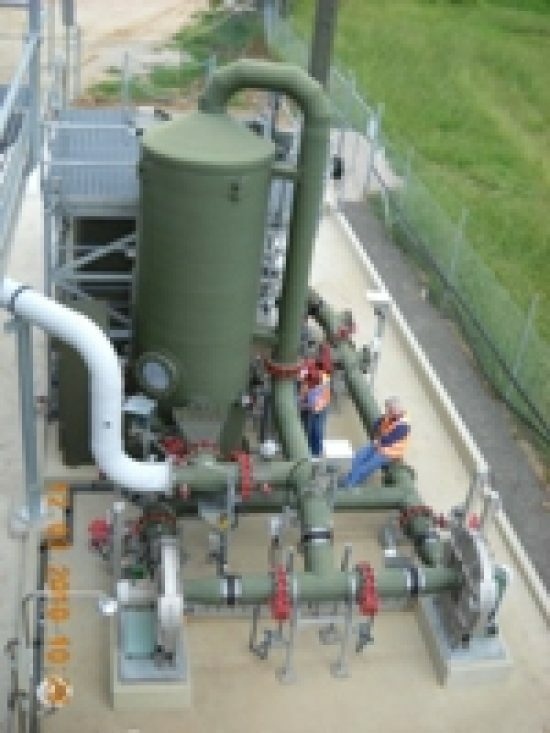 Hydrogen Sulfide (H2S) often results from the bacterial breakdown of organic matter in the absence of oxygen, such as in swamps and sewers; this process is commonly known as anaerobic digestion. 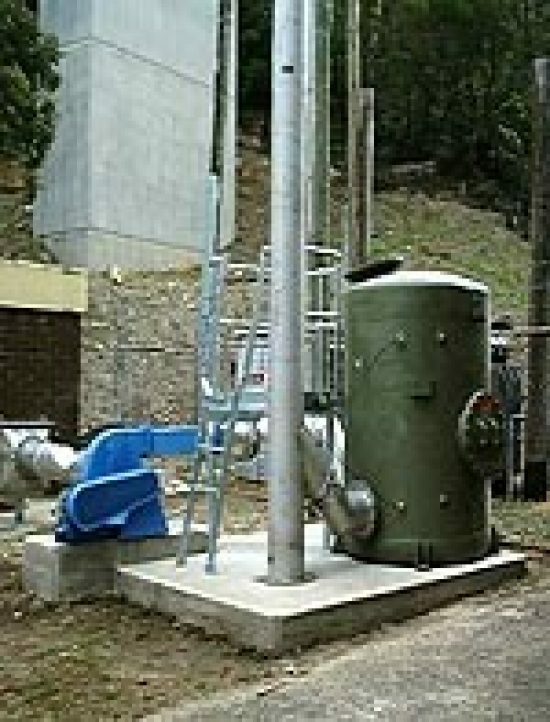 Typical sources of H2S are sewage treatment plants and land fill sites. 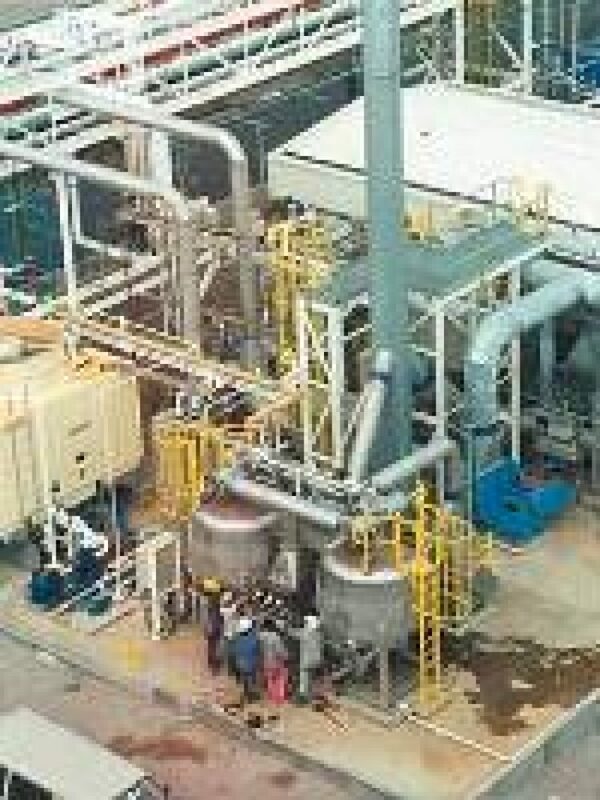 We have multiple plants in each of these categories removing H2S. Contact us so that we can determine what is right for your system.